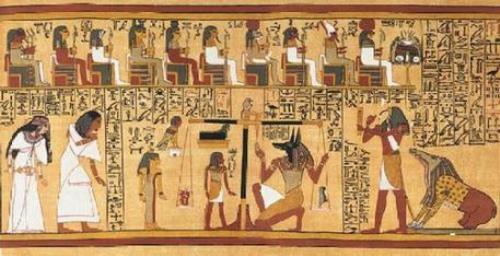 It is estimated that the Ancient Egyptians had 2000 gods. But at the national level, only 100 deities were worshiped by the ancient Egyptians. The small villages in Egypt had their own local gods. But there was a little information about it since there were little documentation and no temples here. Get facts about ancient Egypt gods here. 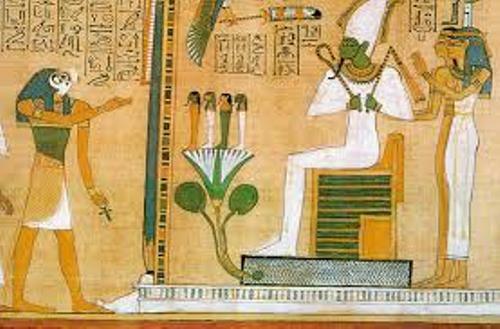 The national gods worshiped by the Egyptians people were the god of underworld, god of sky, god of river, god of sun and god of mountain. There were many great temples built in Egypt but most of them were for the national gods. The secret rites and rituals were conducted on the temples by the priests. Syncretism is the combination of new deities with old deities. This practice was in ancient Egypt. The purpose was used to create a new religion system. There were many major cults in Egyptian religions. Those included Triad of Memphis, the Ogdoad of Hermopolis, the Ennead of Heliopolis and the Triad of Thebes. The word Ennead has the meaning of a company of nine gods. 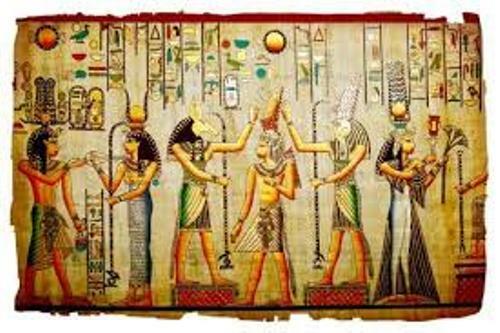 It means that there were nine gods in this major cult such as Isis, Atum, Osiris, Tefnut, Shu, Set and many more. Ogdoad means eight. It means that there were eight important gods worshipped by the people who believed this cult. Those included Heh and Hehet, Amun and Amunet, Nun and Naunet and Kek and Keket. Get facts about Amun here. The gods in The Ogdoad of Hermopolis were represented by frogs. The snakes or cobras were used to represent the goddesses. Another major cult was the Triad of Thebes. It included the Amun, Mut and Khonsu. 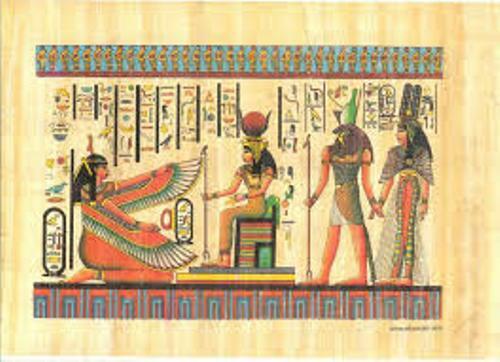 Are you fascinated with facts about ancient Egyptian religion?